Kerala Public Service Commission announced LAST GRADE SERVANTS (SPECIAL RECRUITMENT FROM SC /ST) Rank List 2018 for all districts LGS Examination conducted on Thiruvananthapuram, Kollam, Pathanamthitta, Alappuzha, Kottayam, Ernakulam, Idukki,Thrissur, Palakkad, Malappuram, Kozhikkode, Kasargod, Kannur, Wayanad Districts. 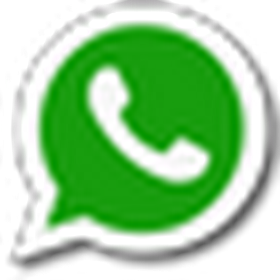 You can view or download LGS Rank List 2018 of Last GRade Servents 2018 (297/2016) in below paragraphs. 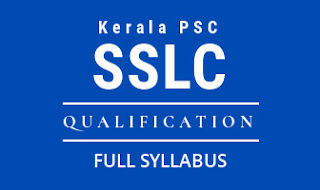 Kerala PSC LGS Rank List 2018 can be download based on District wise.